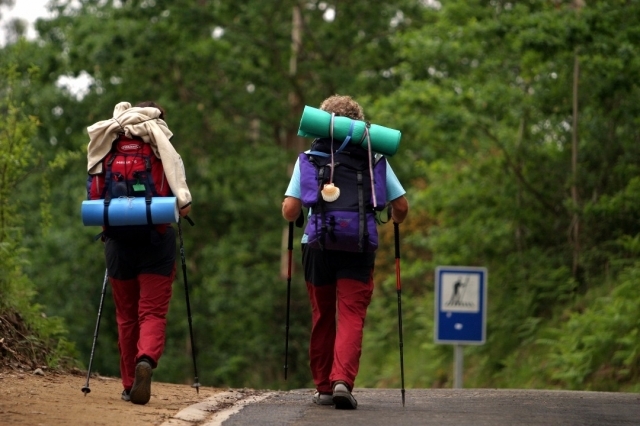 The popularization of the Camino de Santiago continues with an unstoppable march in recent years, both in Spain and outside our borders, where the Jacobean route is in good health and maintains great claim power. The most recent data provided by the Xunta de Galicia point to a new period of growth in the first five months of 2017, despite not finding us in the Year of Mercy as in 2016. In this period have pilgrimed to Santiago de Compostela 81,490 People - 13% more than in the same period of 2016 - and of these, 65% are not Spanish. Among the routes chosen by the pilgrims, the French Way remains the undisputed leader, with six out of ten pilgrims making the pilgrimage to Santiago on their way. Just behind, we find the thriving Portuguese Way, which has chosen more than 20% of the total pilgrims, far away from other routes such as the North Road, the Primitive Road or the English Way, all of them below 5% total. Where do the pilgrims who make the Camino de Santiago come from?